One of the famous cities from all over the nation, Chandigarh is one of the most beautiful city to be known all over the world. Amazing ambiance and wonderful atmosphere nurtures the untouched beauty of this earth. Heavenly decorated with the trees and purely cleanliness places with the residencies actually makes the city to be most visited destination in India. Now, if you have already decided to drive all across the city then make a great deal with GTS cab. 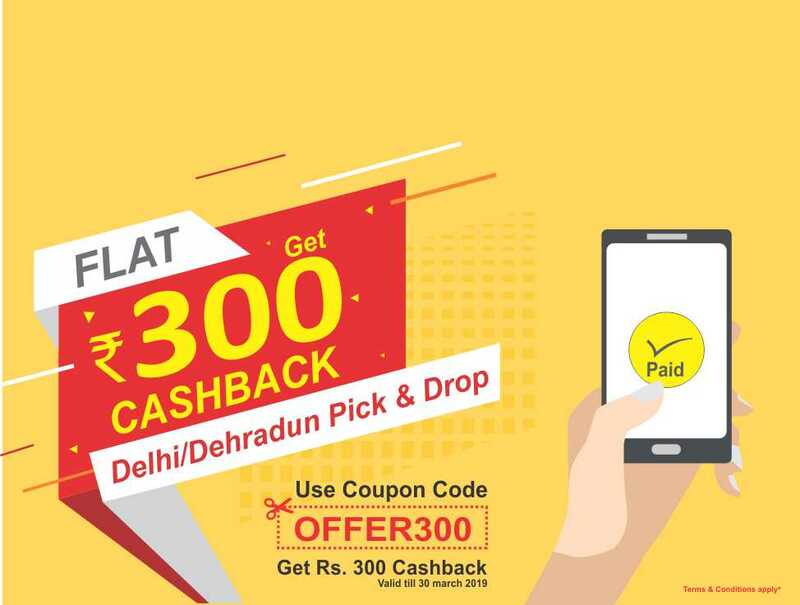 Book your cab and get amazing offers to take journey in Chandigarh. GTS offers you quality drive to everywhere that has chosen. We have a complete list of the facilities that we take care for our valuable customers. Our aim is to provide safe, secure and affordable cab services to customers. One can choose from many destinations adhere to their own preferences and then hire Outstation cabs service in Chandigarh to drive them everywhere. With a Gts Car Rental service for Chandigarh Outstation trip one can enjoy, mesmerize & navigate the whole town easily. If you are looking for a conveyance & planning an outstation trip from Chandigarh so, plan to make it memorable, book a cab at GTS and bring a comfort & enjoyment for your journey. GTS car rental services are serving at the most affordable fares for Chandigarh outstation cabs. You can easily book outstation cabs from Chandigarh in very easy & simple steps to reach everywhere exact to the location, exact on the time. You just need to give your cab booking and the GTS cab will be at your doorstep. Customers can avail the best ever services for Chandigarh outstation trip at GTS. Book a GTS cab for the most comfortable journey ever. You can choose any of your preferable cars from our wide range of available cars for your Chandigarh Outstation trip & to visit most famous destinations where you may not have visited ever since. With an availability of providing full taxi service, GTS serves with very affordable rates, clean cars & trained drivers. 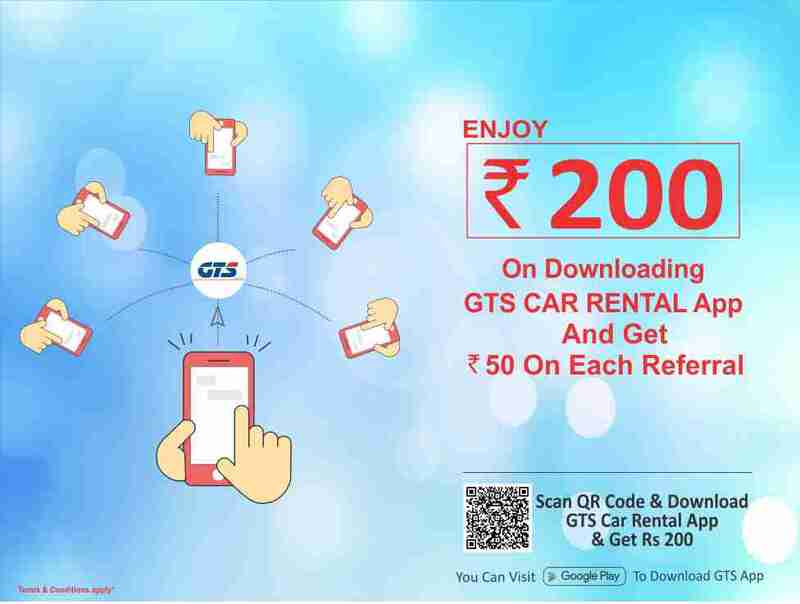 Gts Car Rental earns their individuality by offering approachable cab service in Chandigarh that felicitates customer and let them to choose it amongst any other competitive one. One can choose that suits them best. Car that gives a good space for luggage & maintains comfort level too is the one that may match up all the necessary requirements. According to your personal choice, you can also choose whether you need AC Cars or Non AC Cars. We make priority for the customer satisfaction towards their travel needs with everything that comes with possibilities in the market trends.